Despite opposition from environmental groups, work on the multibillion-dollar mine is expected to begin by September. Indian conglomerate Adani Group has decided to go ahead with its $12 billion (A$16bn) Carmichael coal mine and rail project in Queensland, Australia, one of the world’s largest thermal coal mines approved in recent years. The decision comes only days after the conglomerate agreed to pay the state hefty royalties on the coal produced there and follows years of opposition to the project by organizations ranging from the United Nations to green groups and locals. Work on the multibillion-dollar coal mine and rail project in Queensland is expected to begin by September. “We have been challenged by activists in the courts, in the inner city streets, and even outside banks that have not even been approached to finance the project,” said Gautam Adani, founder of Adani Group. “We are still facing activists. But we are committed to the project,” he said. As of last year, the Indian conglomerate had spent more than $120 million in legal fees and cutting its way through the environmental snags that delayed the first phase of the mine. Opponents have long expressed their concern on the potential harm the development could cause to the Great Barrier Reef, as well as vulnerable species including a lizard known as the yakka skink. They also fear the new mine will open the door to more companies to start project in Queensland’s coal-rich Galilee basin. 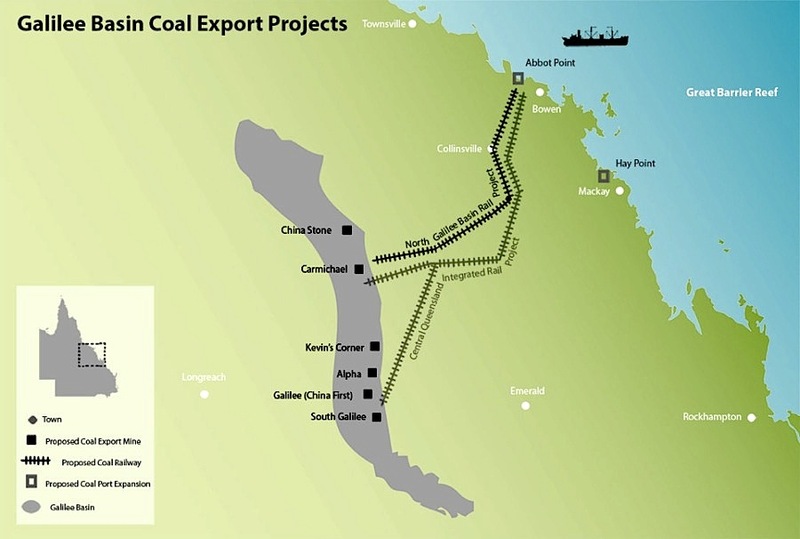 But according to official estimations, the Carmichael mine will contribute $2.97bn each year to Queensland’s economy and has the potential to create 6,400 new jobs: around 2,500 construction positions and 3,900 operational posts. "The majority of coal mined will go directly to Adani-owned coal fired generation and hence establishes a new market for Australian coal," noted Greg Evans, Executive Director – Coal, Minerals Council of Australia in a statement welcoming the news. "Those activists need to reflect on how they sought to stop jobs for regional Queensland families and other Australians and also how they wanted to deny economic and social advancement of millions of Indian people seeking the very modest benefit of accessible electricity," Evans said. The project, the largest single investment by an Indian corporation in Australia, is meant to produce 60 million tonnes of thermal coal a year for export, fuelling this way power generation for 100 million Indians. The company, however, has still to secure full financing for the project, which will begin to be built in September. 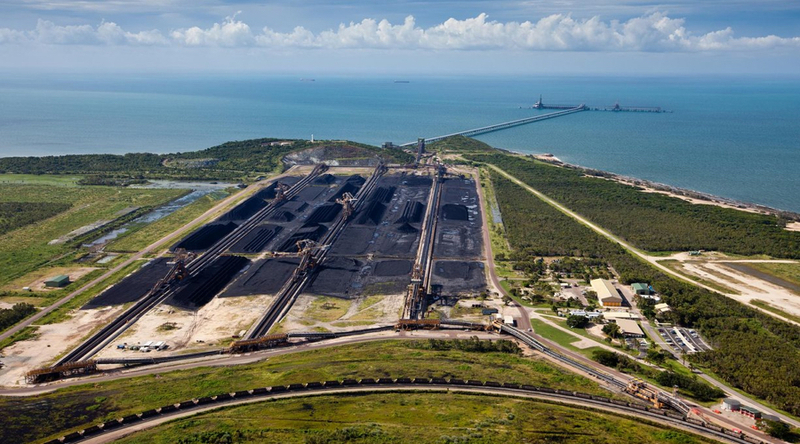 After being refused backing by some key banks, Adani has applied for a $1 billion loan from the federal government that would help it build the planned 388km rail line to Abbot Point.